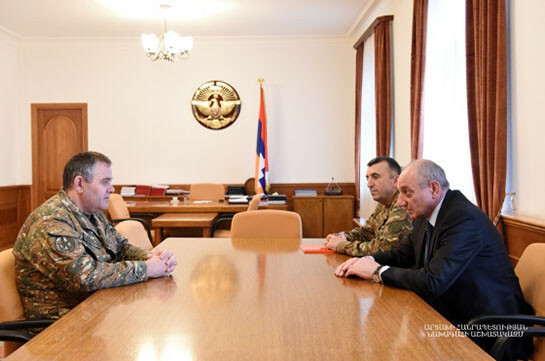 Artsakh Republic President Bako Sahakyan received head of the General Staff of the Republic of Armenia Armed Forces Artak Davtyan. Issues related to army building and cooperation between the two Armenian states in the sphere were on the discussion agenda. 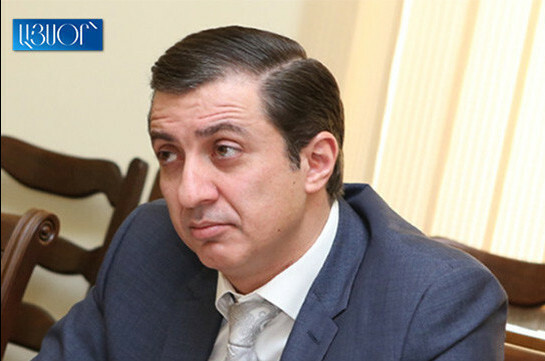 Artsakh Republic defense minister Karen Abrahamyan was present in the meeting.